We’re going to follow along with @felicianopj post that is available here. We have a Laravel app and we need to store our tasks in the database. This one artisan command creates the model, a migration file and a resource controller. Also, create a MySQL database on your local machine. In the following commands we’re going to login to MySQL and run a SQL command that creates a database. MySQL [(none)]> Ctrl-C -- exit! Our data structure is going to be mad simple. Tasks will have a body of text, that’s it. We define this structure in database/_create_tasks_table.php. In your .env file specify that we want to connect to the database we created. If you have issues try clearing the cache using php artisan config:clear before the migration command. Head to app/Http/Controllers/TaskController.php and define our routes. It’s worth noting that we are using route model binding so a lot of the heavy lifting is defined for us. 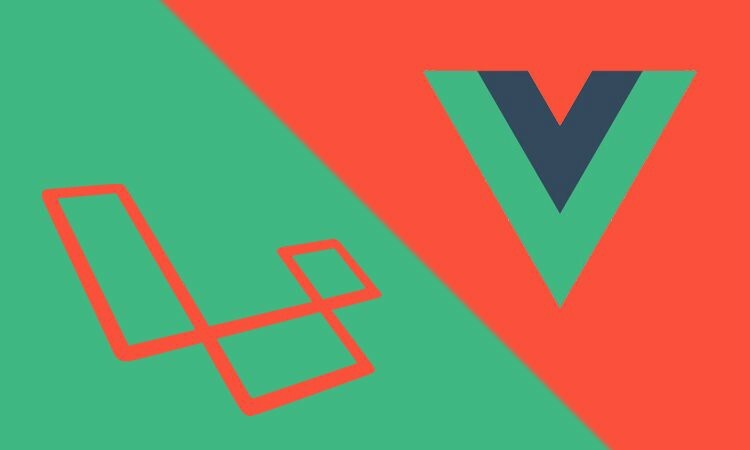 In this instance Laravel takes advantage of convention over configuration. That’s it! We’re done. The source code is available on github.